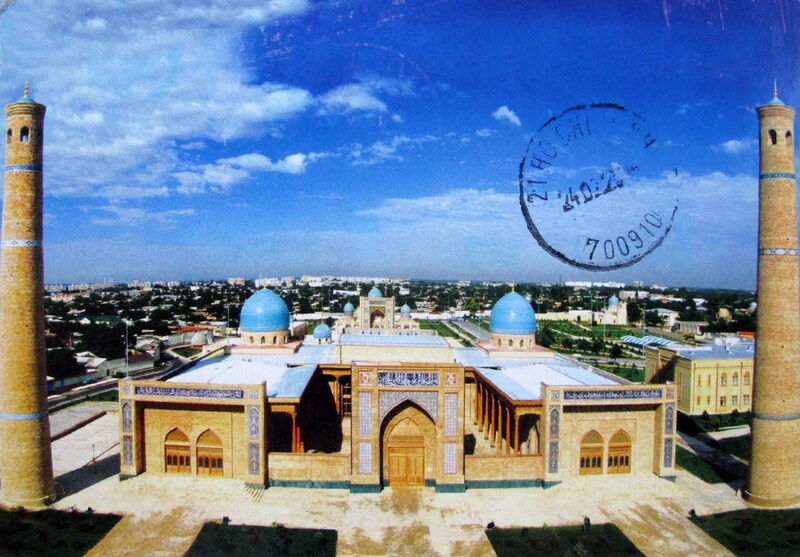 Hasti Imom or Hazrati Imam Complex is one of the ancient religious squares in Tashkent and indeed one of the most important centers of Islamic culture in Uzbekistan for more than a thousand years. 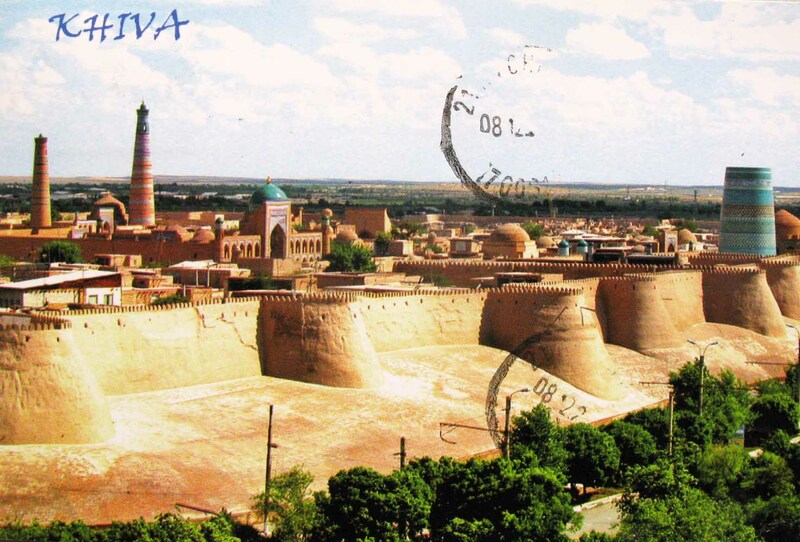 The complex received its name of ‘Hasti Imom’ or Saint Imam after the first imam and sacred mentor of Islam in Tashkent, Abubakr Muhammad Kaffal ash-Shash. Among the main historical monuments found in the complex are the Mausoleum of Kaffal-ash-Shashi, Madrasah of Barak-khan, the Namazgoh mosque, the ‘Tilla Sheikh’ mosque and the Museum of the Usmani Qoran.